Good news! 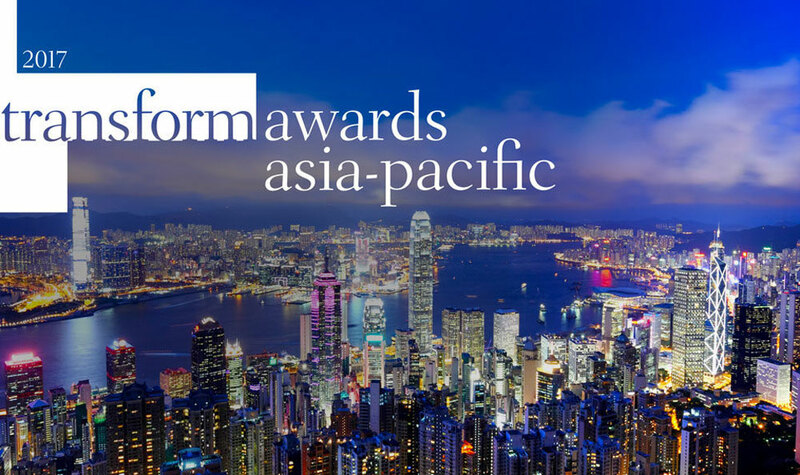 WECREATE Hong Kong has been shortlisted for the Transform Awards Asia-Pacific 2017. Awards will be handed out in 28 different categories recognizing excellence in rebranding, brand development and the journeys brands make. WECREATE is in the running for Best Visual Identity in the Professional Services Sector. Transform Magazine, headquartered in London, will present the awards in December right here in our own fragrant harbor. Transform magazine is the only global magazine to cover rebranding and brand development. It is published bimonthly both in print and online and is an interesting read for those concerned with brand strategy and rebranding. It examines brand development across all sectors by focusing on issues related to reputation management, brand repositioning, rebranding and design, employer brand management, nation place branding, brand implementation, brand experience and corporate communications. WECREATE was asked to enter the competition due to the successful rebranding of our own agency brand. During our first years in Hong Kong we went through significant growth and strong development of our dynamic portfolio. To reflect this we felt the need to practice what we preach and put a magnifying glass on our own on-and offline branding. After all, we should be our own best business card! The result is fresh, modern and communicates WECREATE’ s core values: professional but playful, creating meaningful design by understanding company and industry specific needs. WECREATE is proud to be competing for the award with big names such as FutureBrand, Traffic and Sedgwick Richardson. So watch this space, we eagerly look forward to the ceremony in December and will keep you in the loop of the outcome. Until then, we do what we do best – WECREATE! Interested in working with us? Have a look at all our branding services.